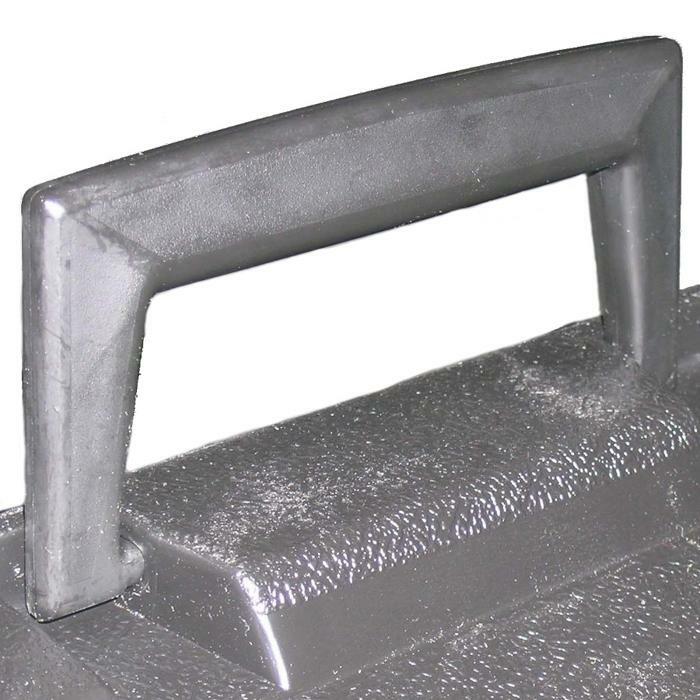 LxWxD: 21.75" x 14.50" x 7.75"
LxWxD: 15.50" x 10.50" x 5.13"
LxWxD: 17.75" x 12.63" x 7.50"
LxWxD: 17.00" x 13.00" x 7.38"
Ameripack BMP Series of cases are durable, attractive, reusable, versatile, recyclable and affordable. 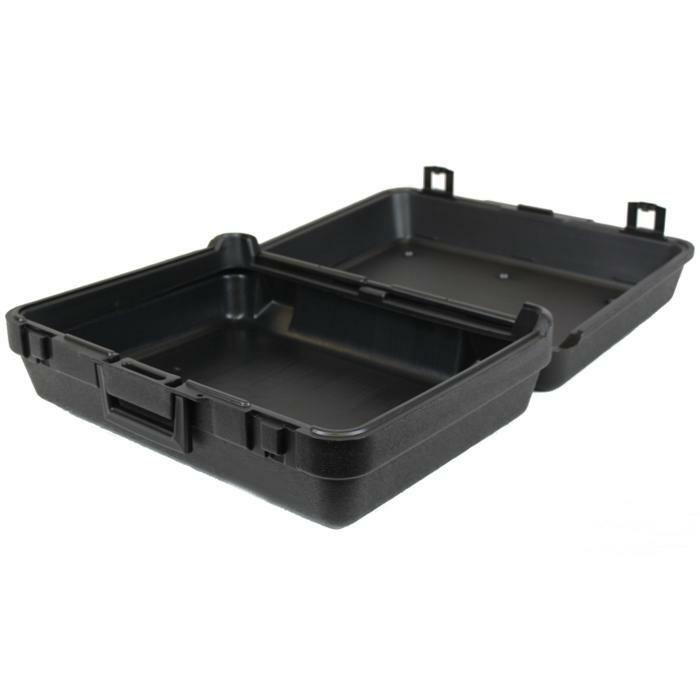 Manufactured using only high density polyethylene plastic. 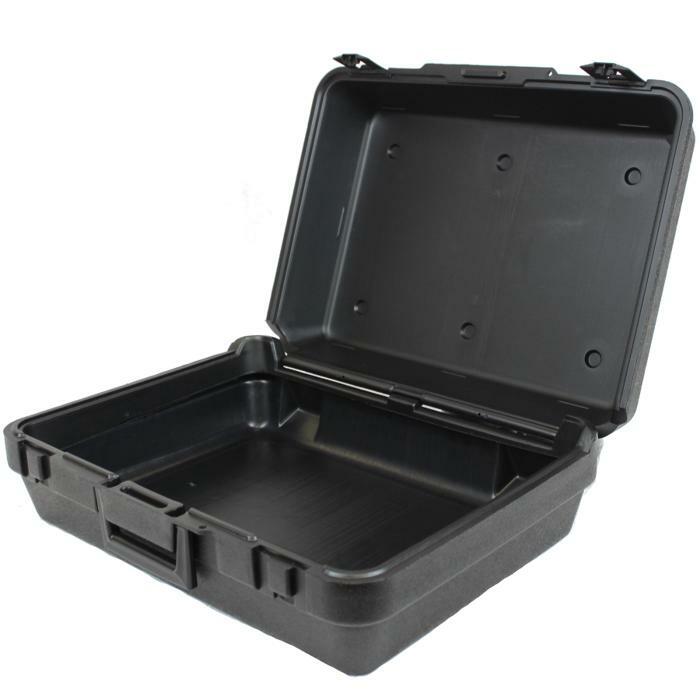 Our BMP carrying cases are lightweight, compact, will not rust– and are chemical resistant. 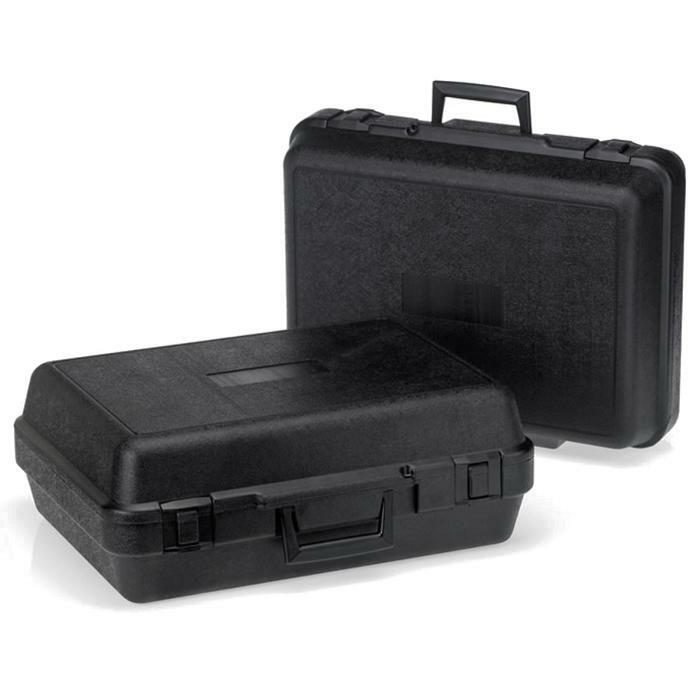 An Ameripack BMP case is sure to add value to your product and added product identity. 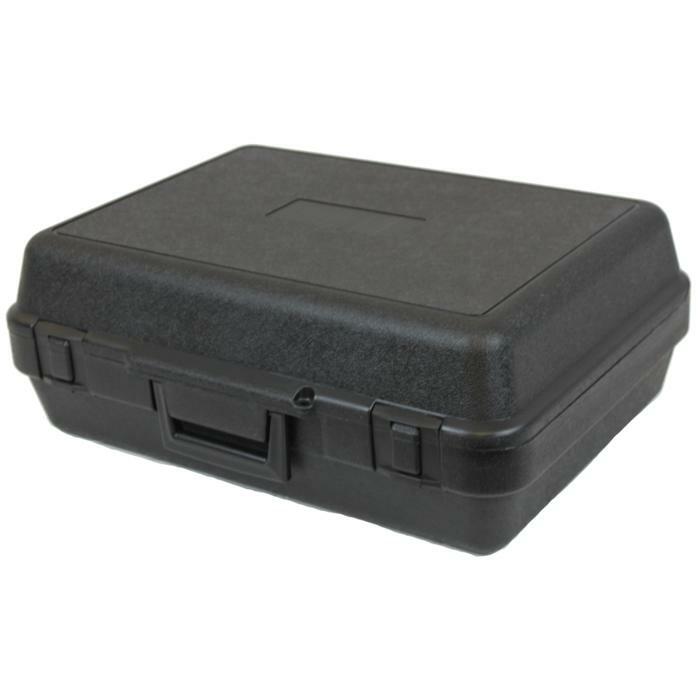 It's easy to spot an Ameripack BMP Series carrying case. 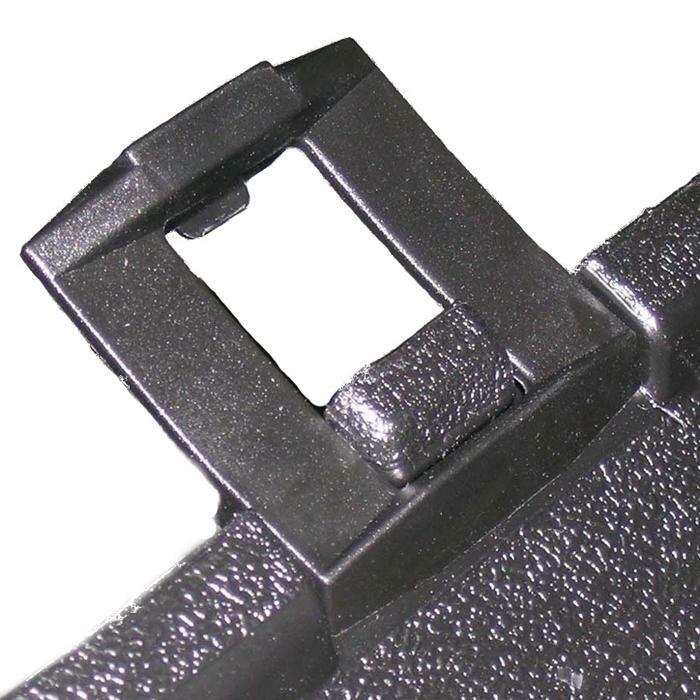 Just pick it up and you can see the quality and attention to detail from design to finish.